Fall is my favorite time of the year. My oldest son loves summer because he hurts less when he is warm. My husband loves warmer weather so he can take his sports car or motorcycle out. When I was young I enjoyed summer because I didn’t have to go to school, I could go swimming and stay up late. As I became older, I started to notice things about autumn that I enjoyed. I noticed how the sun would shine into the room at a slant and how the sky seemed bluer. 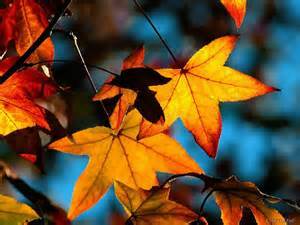 When the sun rises, the leaves look like gold as they flutter in the morning breeze. 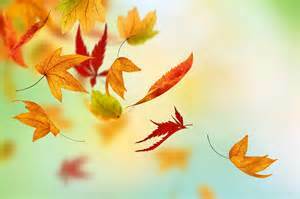 The sound of leaves rolling down the sidewalk or rustling in the trees gives me a sense of peace. I know they will soon fall and the trees will once again be naked, so I enjoy them while they hang on. as the curtains gently dance. gives life to figurines on the sill. and my soul feels at ease. Soon, the typical Montana winter will arrive. Until then, I will keep the windows open when I can and enjoy the beautiful colors. The leaves turn beautiful to reassure us that they will be back in the spring. The starlings gather and dance in the sky to entertain us before they return next year. 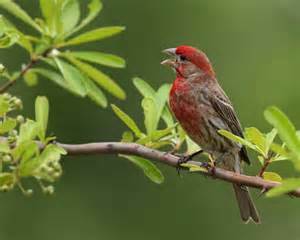 I have even heard some house finches squeezing in a little more singing and a sparrow courting a female one last time. I will keep feeding them all winter as I look forward to new life in the spring.